Tälle sivulle olemme koonneet sinulle kaikki tiedot, jotka koskevat alueella Tampere luokkaan Ravintola kuuluvaa kohdetta Ristorante Como. Alla on osoite, aukioloajat ja lisätietoja. Como - simple and delicious foodThe new Italian restaurant on Hämeenkatu Ristorante Como is full of feeling. In this restaurant quality does not mean snobbery. 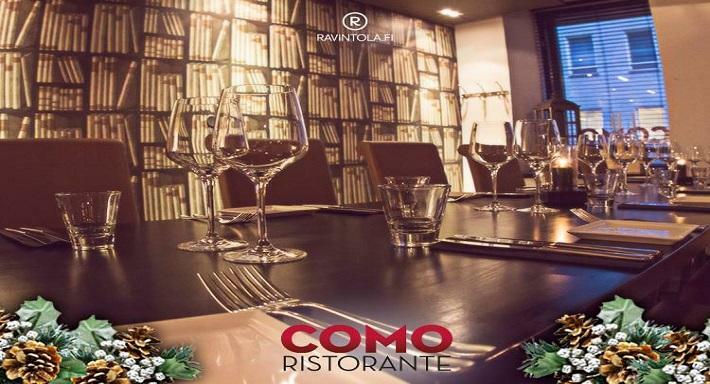 In Como you can enjoy your meal in modern, but warm and relaxed atmosphere both during lunch and dinner.Restaurant's specialty is traditional Italian open fire oven, which takes gourmands closest to genuine Italian tastes. From the menu you can find pizzas, great variety of antipastos and pastadishes, salads and delicious meat-, chicken- and fishdishes. In addition to good food, in Ristorante Como you can also enjoy unique location and ambience, the view to the Hämeenkatu is worth looking at. 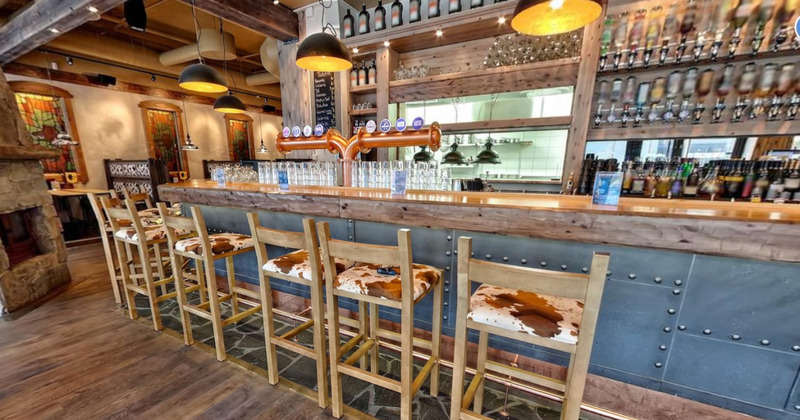 The elegant furnishings combine traditional Italian restaurant with soft Scandinavian comfort: red and black is elegantly combined with oak tree finishings. There is also a private room resembling a library that can seat up to 15 persons and is equipped with modern facilities for meetings. There is also a modern wine room.